Justin Stott from www.propertyforlease.co.nz demonstrate how a stanchion set can be deployed in under 3 minutes. 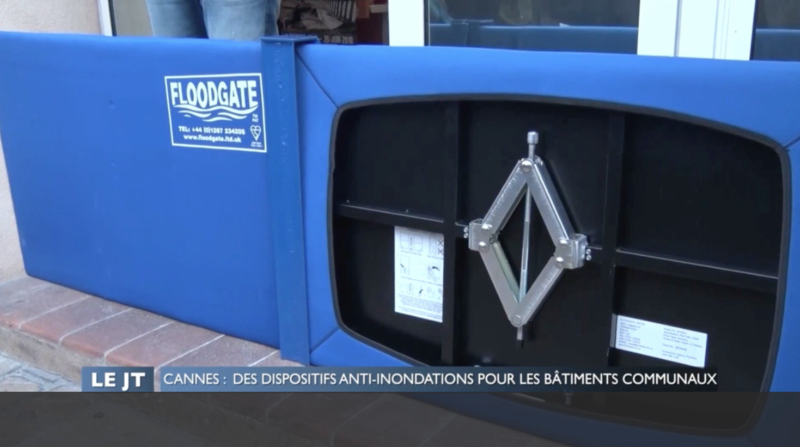 Azur TV visit Cannes to see how Floodgates are protecting the city. 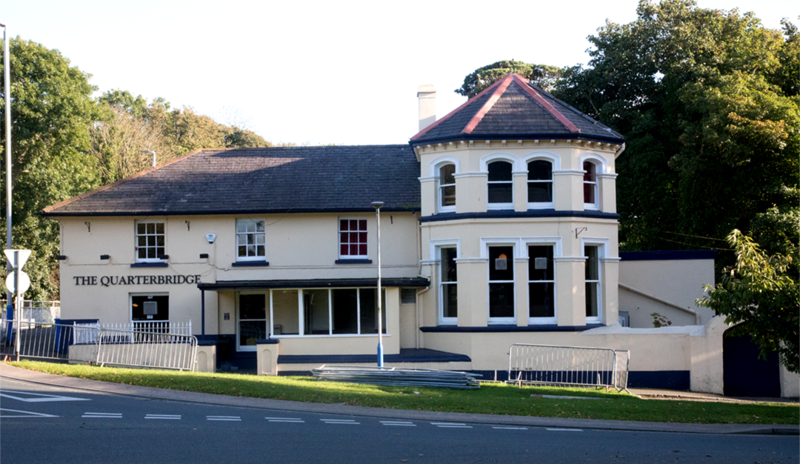 We are a member of the Property Care Association – the trade association representing specialists who can be trusted to resolve problems affecting buildings. We have been awarded the Certificate of Health & Safety under the Acclaim Accreditation scheme offered through Constructionline. 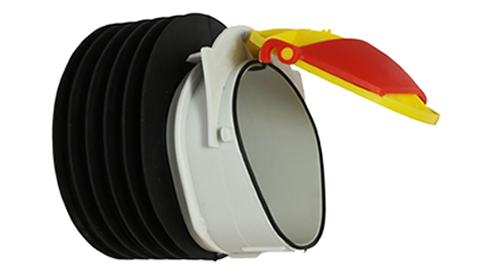 We needed to implement a solution that, in the event of flooding, would buy us time to deal with the cause of the flooding at source, be it a blocked culvert or some other reason, so that we can bring in pumps and other equipment to ensure that everything can continue operating as near normal as possible. 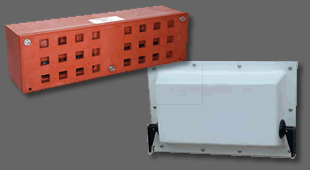 The fact that Floodgates can be deployed so quickly and easily by anyone was what attracted us to them as a solution in the first instance. 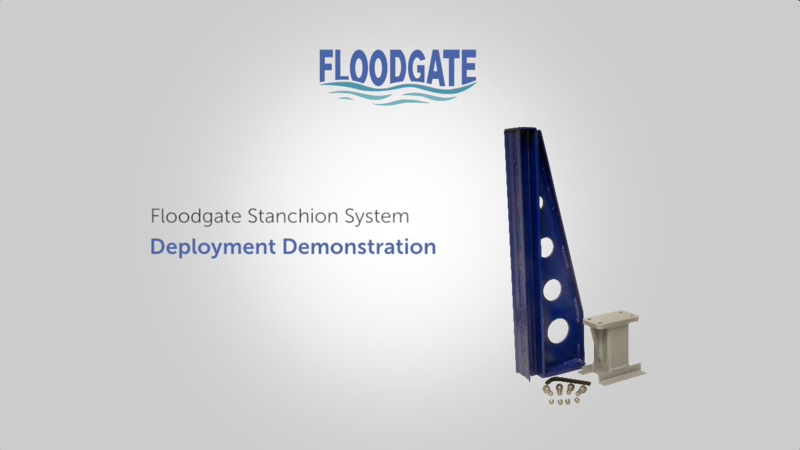 The way that Floodgate works means that there are no day to day obstructions to the shop which would interfere with the business or customer entry…this has been an ideal solution for me. 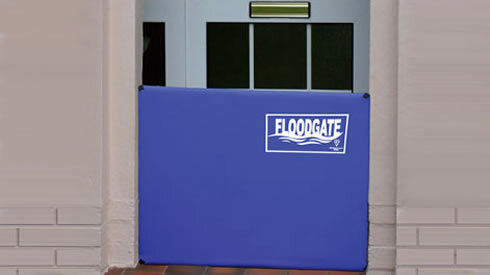 Floodgate’s unique design of an expandable gate suited our requirements perfectly, we only needed two different sizes to cope with all our needs…As a not-for-profit organisation, every penny counts and whilst we can’t afford to cut corners, we also need to ensure that we maximise the value of any investment. Although we appreciate that insurance companies are businesses that need to balance their risk, it still came as a major shock to find out that they would no longer provide any flood cover whatsoever. It was fortunate that our brokers had the foresight to look beyond the immediate response and bring in Floodgate to help us come up with a strategy to reduce our risk to insurable levels. We bought two of your Floodgates after the 2007 floods and are very pleased to report that, having had their first proper test since then, they have passed with flying colours. One gate held back 21” of water and avoided approx 4” of water entering our house. 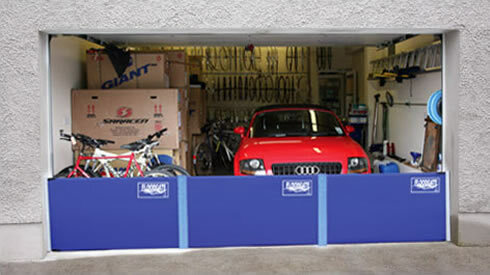 As historic buildings, we are strictly limited in what we can do in terms of modifications to the fabric of the buildings and Floodgates have proved to be the ideal solution, as they required little or no modifications around the openings that we were looking to protect.